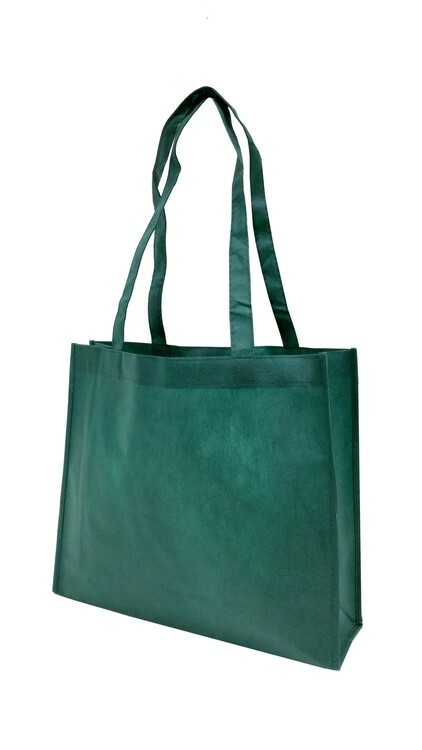 Basic Open Tote with Large capacity. Available Colors:Black, Forest Green, Royal Blue. Custom Overseas Orders: Minimum order qty is 3000 pcs.